Hundreds of thousands of poor rural residents depend on the Nicaraguan dairy industry for their livelihoods. But low-quality milk and limited marketing and management skills prevent many of the businesses in this sector from gaining access to good markets. 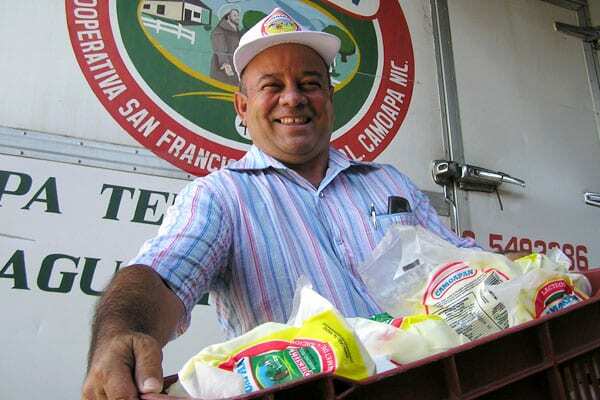 The San Francisco de Asís dairy farmer cooperative wanted to overcome these challenges in order to capitalize on growing export opportunities. So in 2003 it turned to TechnoServe. 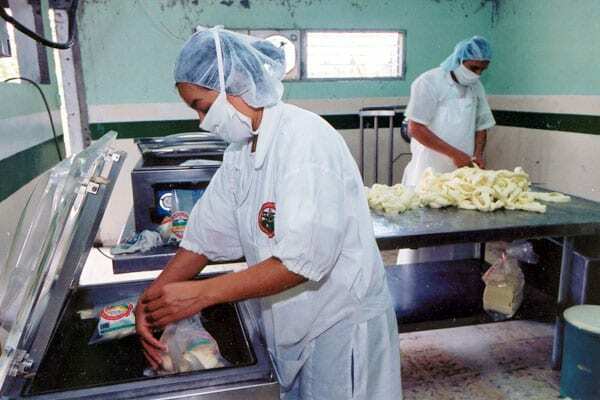 With funding from the U.S. Agency for International Development, TechnoServe helped redesign the cooperative's milk processing plant, introducing production and hygiene best practices to enable it to produce export-quality cheeses. TechnoServe business advisors also trained cooperative members in modern accounting, management and marketing practices, such as branding and connecting with new buyers. 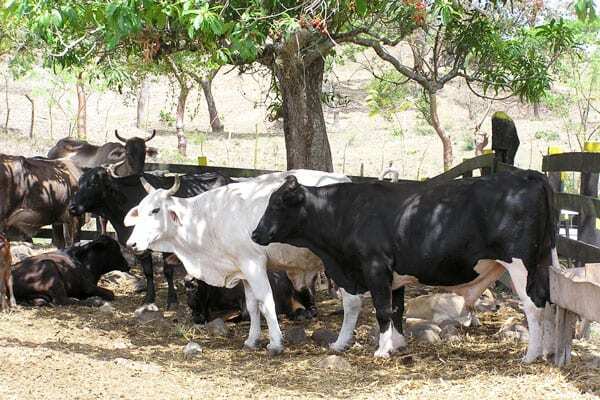 Within two years, their sales grew by 30 percent, and they became one of the most competitive dairy producers in Nicaragua. "TechnoServe is helping us become the best," says Antonio Granjo, a cooperative founding member. In 2006, TechnoServe also helped the cooperative build institutional capacity, improving its administrative processes and upgrading its accounting systems. 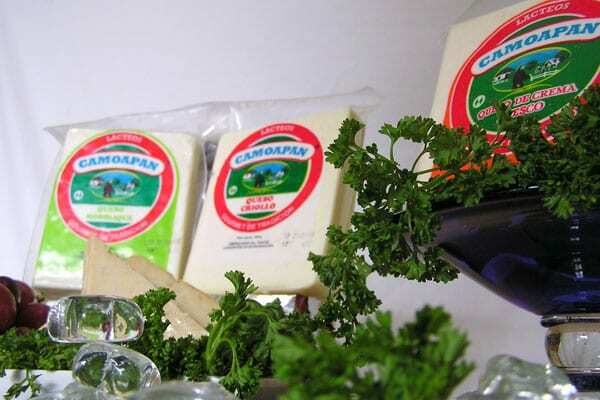 Thanks to that, its higher-quality products, and an export strategy developed by TechnoServe, San Francisco de Asís is now exporting half of its cheese and has become the principal Nicaraguan dairy exporter to the United States. Its sales of cheese to the U.S. have grown from $75,000 to $1.4 million per year. TechnoServe has now stepped back, and the dairy farmers are showing that they can compete in the export market on their own. "I have financial stability and have gone from being a small producer without a future to a prosperous dairy farmer," Granjo says. This has benefited not only the 400 farmers who supply the cooperative with milk, but also the wider community. "We have provided scholarships for students and improved health centers," says Denis Rivera, the cooperative general manager. The cooperative also arranged for the installation of additional power lines and roads in the area. "We look after our community," Rivera says.